Let’s keep it going! Today I will be counting down from 25-21. 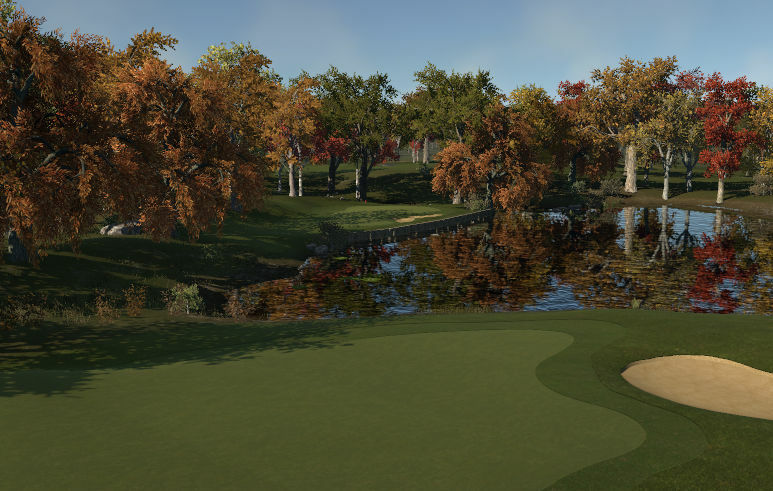 Chris has very quietly been creating outstanding courses for the community and I think he is finally starting to get the recognition he deserves now. Chris seems to be vastly improving as his two newest are my favorites of his: McGillicuddy’s Perch (the course that beat mine during the HB design contest…I’m not bitter 🙂 ) and Reid’s Cottage. How can I forget one of my TGCTLive co-hosts? No this isn’t a pity mention. 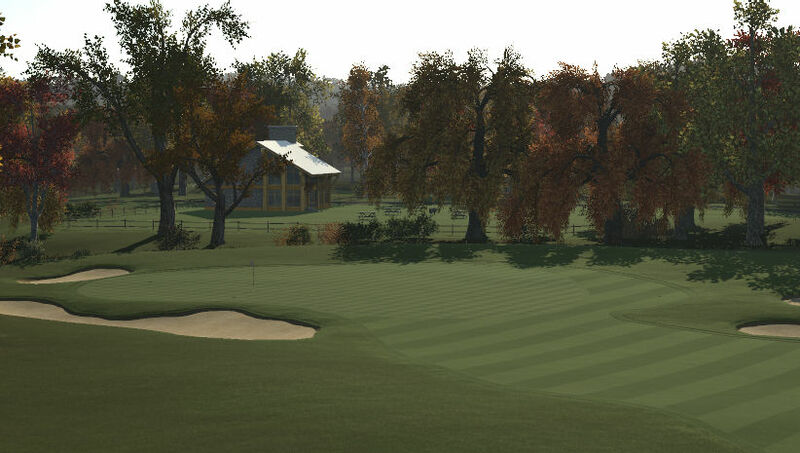 Elz is one of my favorite designers and has produced a few instant classics, such as Valkyrie Fields CC and Bunyip River Golf Club. Stephen is another designer that quietly goes about creating top quality courses. 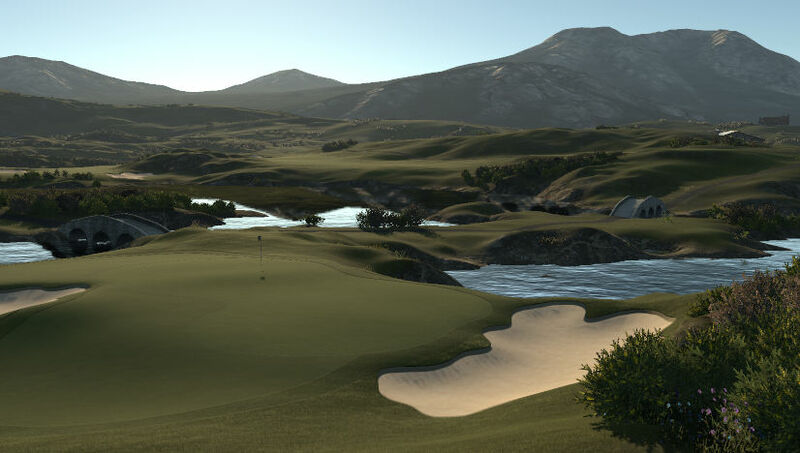 Lately, he has been splitting his time designing in TGC as well as that OTHER golf game. But I won’t hold that against him. Be sure to check out Tropic of Capricorn and Maha Toka Golf Club. Dean, Dean the design machine. Mr. Lowdon has over 30 courses in the database, almost all of which are a joy and vastly underplayed. 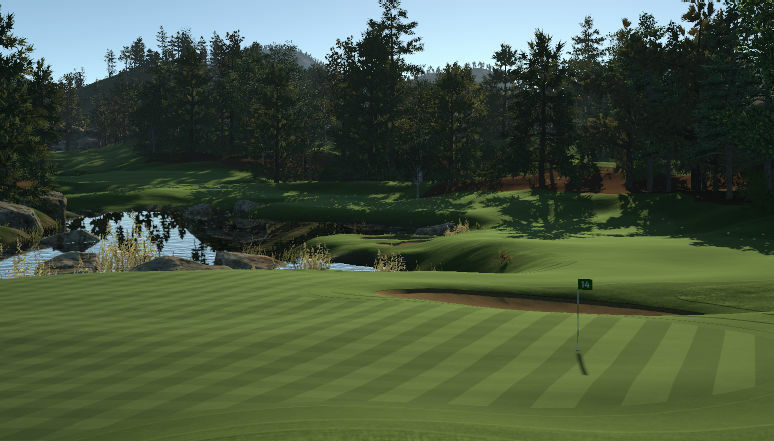 Dean may not be the flashiest designer on this list, but his courses are always well thought out and extremely playable. My favorites of his are Le Golf National 2016 and Crooked Stick. Seth has burst onto the scene lately and quickly become a household name. 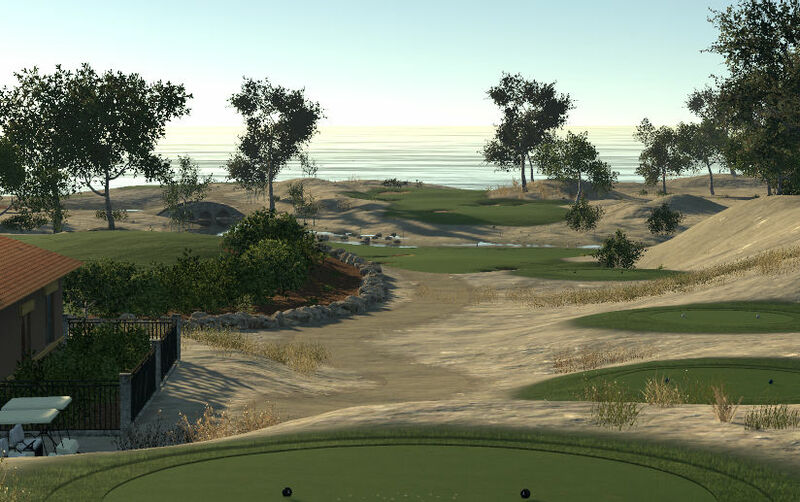 Seth has created a series of excellent tutorial videos, which he backs up by creating some spectacular courses, such as Saxony Golf Club and White Knuckle Beach. Look for #20-16 on the blog tomorrow!